Discover the largest punch and die steel selection in the tablet compression industry. GMC keeps a one-year supply of more than 16 different grades of tool steel on-site in Mumbai. 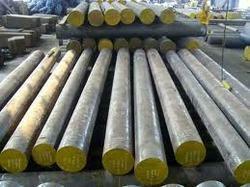 Steel Properties : High hot-wear resistance, high hot tensile strength and toughness. Good thermal conductivity and insusceptibility to hot cracking. Can be water-cooled to a limited extent. We bring forth a high quality range of Hot Die Steel that is manufactured with best processing and servicing properties. These hot die steels are typically applied in finished goods and scraps. Our hot die is the combination of high toughness and high hardness that is achieved through specific heat treatment. A To Z Iron Steel Pvt. 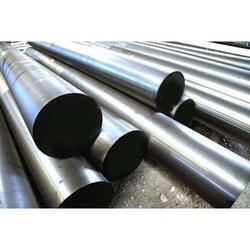 Ltd.
Vishal Steel Industries is the Leading Supplier of Hot Work Steel AISI H21. With the valuable assistance of skilled team of professionals, we are engaged in offering an extensive range of high-quality Hot Die Steel.